The funding will support the company’s ongoing research and development efforts through the advancement of its proprietary, non-GMO yeast strain development platform. VANCOUVER, BC, June 06, 2017 /24-7PressRelease/ — Renaissance BioScience Corp. (RBSC), a leading global yeast technology company, is pleased to announce that it will receive a multi-year, non-repayable contribution of up to Cdn$500,000 from the National Research Council of Canada Industrial Research Assistance Program (NRC-IRAP). The funding will support the company’s ongoing research and development efforts through the advancement of its proprietary, non-GMO yeast strain development platform. 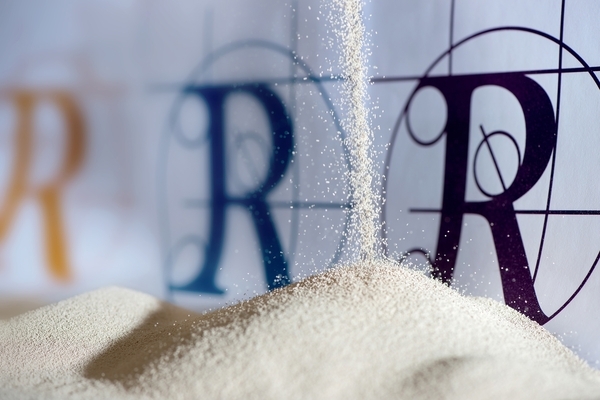 As part of the company’s ongoing focus to develop innovative non-GMO yeast technology, RBSC is engaged in not only the research and development of novel yeast strains for commercialization, but also the discovery and utilization of advanced technology capable of improving the company’s proprietary strain development platform. Renaissance BioScience Corp., a leading global yeast technology company based in Vancouver, Canada, is a privately held applied life sciences company that develops yeast-based platform technologies for the global food and beverage, alcohol, animal and human nutrition, biofuel and pharmaceutical industries. The wholly owned commercial subsidiaries of Renaissance BioScience Corp. include Renaissance Yeast Inc., which commercializes hydrogen sulfide-preventing wine yeast; Renaissance Ingredients Inc., which commercializes yeast for the baked goods and snack food industries, including acrylamide-reducing yeast; and Bright Brewers Yeast Inc., which commercializes beer yeast technologies. Detailed information about the Renaissance group of companies can be accessed by visiting our website at www.renaissancebioscience.com.